B.o.B Definitely Has The Magic! B.o.B is the man behind the genius track that was ‘Airplanes‘ which hit the charts earlier this year. 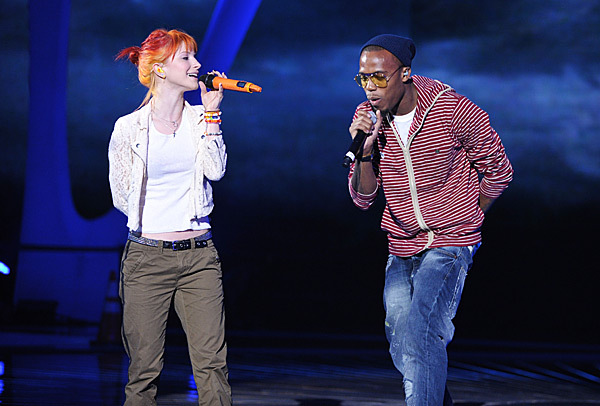 Using samples from Hayley Williams of Paramore proved to be one of the most cunning things he could have done. By blending two genres of music he managed to create something quite spectacular. There wasn’t a person who wasn’t caught singing, “Can we pretend that airplanes in the night sky are like shooting stars?” as they went about their day. A few weeks ago, he released his third single from his album ‘The Adventures of Bobby Ray’. 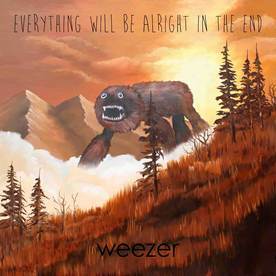 Again he’s used samples from another rock band, Weezer’s front man, Rivers Cuomo (this being a hint that he knows the rock/R ‘n’ B collaboration is getting the thumbs up). The new song is titled ‘Magic‘ and do you know what? It’s just that. Jay-Z and Linkin’ Park tried mixing genres a couple of years back, it worked but it never worked as well as B.o.B’s triumphs. Their attempt was too much of one type of music with too many lyrics from the other end of the scale. B.o.B, however, has got the balance right and knows that it’s working. He mixes music which has strong elements of rock blended sufficiently with those elements that trade mark it to the R ‘n’ B genre. This in itself is a very clever marketing strategy. As much as I hate to think that this cunning plan of his is about making money, it probably is. By using these two genres of music his audience most likely doubles in size. Those fans that like Paramore or Weezer will listen to these tracks through loyalty. The other side of the audience will be listening because they like the R ‘n’ B or Hip-Hop scene. Clever huh? The hooks within his songs are also an important aspect and one of the main reasons why the tune floats around in your head all day long. Lyrics like “I got the magic in me, everytime I touch that track it turns it into gold” feature throughout the song on a repetitive loop leading the listener to hum it well after they’ve heard it played. B.o.B definitely knows his stuff. He knows how to hook his listeners in and he definitely knows how to get as many people interested in him as possible. He’ll go far and will be earning lots along the way.